The degree in Agriculture and Business Management is designed to give you a sound understanding of how businesses operate in the agricultural sector. Taught in association with the Department of Management Studies, the degree covers the principles of both management and the production of major food crops and animals, as well as the operation of agricultural businesses and of their markets. The degree programme relates the principles of business management to individual agricultural enterprises. This degree will give you the opportunity to develop a career in management of agricultural businesses, rural consultancies and many positions within the agricultural production and supply chain. This degree is available as a Designated degree (3 years) or an Honours degree (4 years). Some courses are compulsory and some optional, allowing you to tailor the programme to your needs. Each course may include formal lectures, practical classes, field visits and tutorials and student-cantered learning. The 3-term year is divided into two teaching half sessions of 15 weeks (12 weeks teaching plus exams). In the first year students study 6 courses, and in subsequent years 8 courses. Courses taken at Levels 1 and 2 are fundamental courses. In levels 3 and 4 we build on this foundation to develop a deeper understanding of agriculture and business management in the rural sector. Courses may change in detail from year to year as we respond to the needs of students and the changing face of the industry. 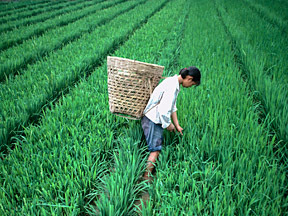 Agriculture is a large and important international industry. 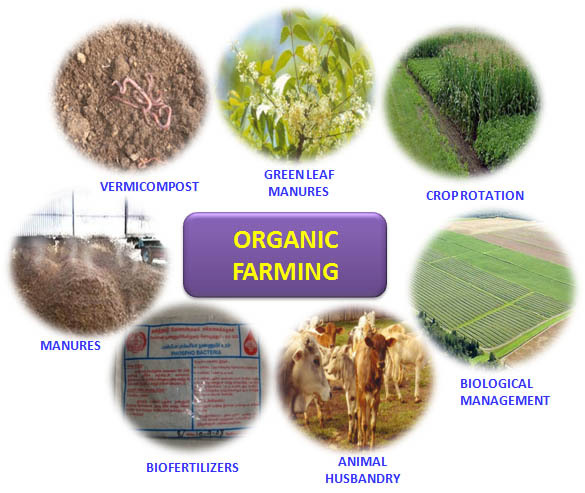 It performs an essential role in producing food and other commodities for the human population. The degree programme recognises that the industry is undergoing change and requires skilled manpower educated and trained in modern technology to meet the challenges of the 21st century. The programme thus aims to develop knowledge, skills and personal qualities of its students in a combination of science, technical and business-related subjects with specialisation in the later years in General Agriculture or in Animal Science. Our findings: Any Magnetic Field created and directed at plantations will become a deterrent to parasites. It confuses their time and reproductive structure. Since its inception, the UN system has been working to ensure adequate food for all through sustainable agriculture. 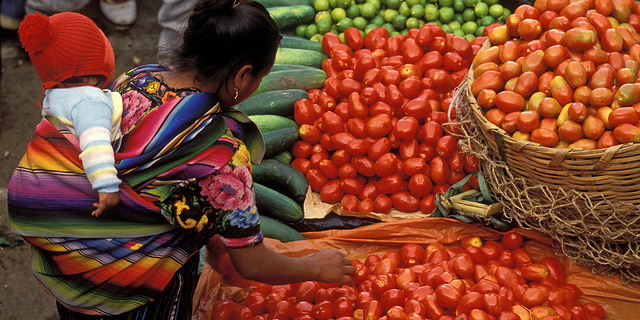 More than simply a humanitarian concern, food security advances world peace. This was recognized as far back as 1949, when the Nobel Peace Prize was awarded to Lord John Boyd Orr for his role as founding Director-General of the Food and Agriculture Organization of the United Nations (FAO). The majority of the world’s poorest people live in rural areas of developing countries. They depend on agriculture and related activities for their livelihoods. This makes them particularly vulnerable to man-made and natural influences that reduce agricultural production. As the UN system’s lead agency for agriculture and rural development, FAO advances long-term strategies to increase food production and food security. Among the many UN bodies that support these goals, the International Fund for Agricultural Development (IFAD), finances agricultural development programmes and projects to help rural people overcome poverty. And when an emergency situation arises or disaster strikes, the World Food Programme (WFP) is prompt in delivering food aid to the victims of war, civil conflict, drought, floods, earthquakes, hurricanes, crop failures and natural disasters. When the emergency subsides, WFP’s food aid helps communities rebuild their shattered lives and livelihoods. In rural communities, FAO’s agricultural expertise often proves crucial in the process of emergency relief and rehabilitation. The UN system provides a powerful vehicle through which the collective will and commitment of the international community can advance the goal of helping end hunger worldwide by promoting sustainable agriculture.